Thanks to Kelsey Budine for this awesome video and capturing what a day at the Texas Coastal Bend is all about. Send us more! Let’s take a ferry ride! Ok…Spring Break is over. Back to the real world on a hi-speed ferry ride to Aransas Pass! I’m not kidding you…this beauty is 50 feet long and behaves like a dream in high winds. People and cars come from Highway 361 and way down the beach just to see if it is real. 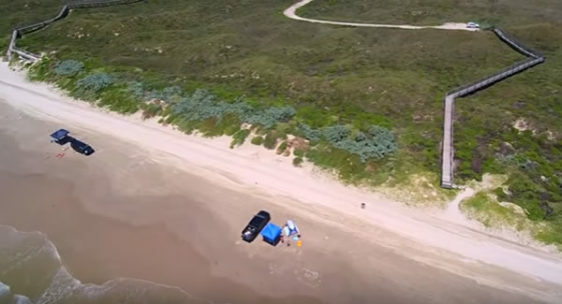 Video: Why I love fall on the beach in Port Aransas!